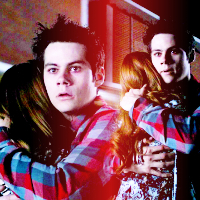 Stydia Martinski. TW Icontest, Theme: Best 老友记. Images in the Stiles & Lydia club tagged: photo teen wolf lydia martin stiles stilinski stydia martinski.